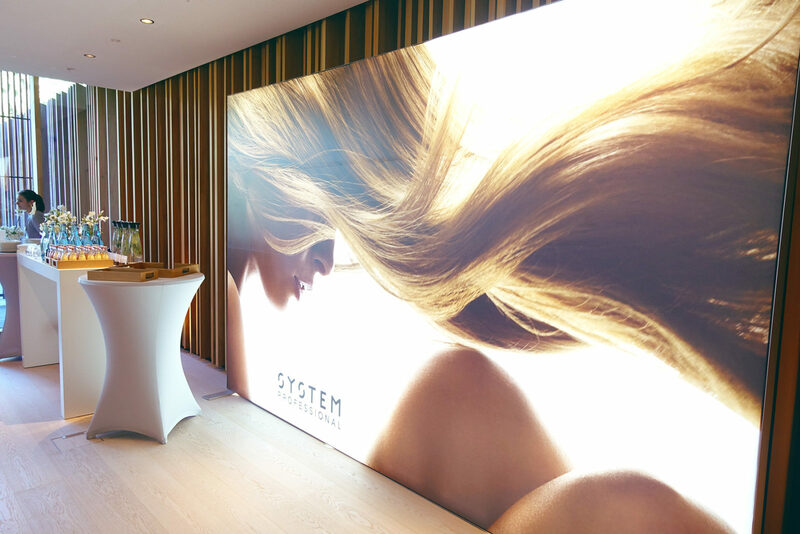 About two weeks ago I was in Munich with System Professional, to learn about their new Energy Code system which involves matching the right hair care products to you according to your hair’s DNA. 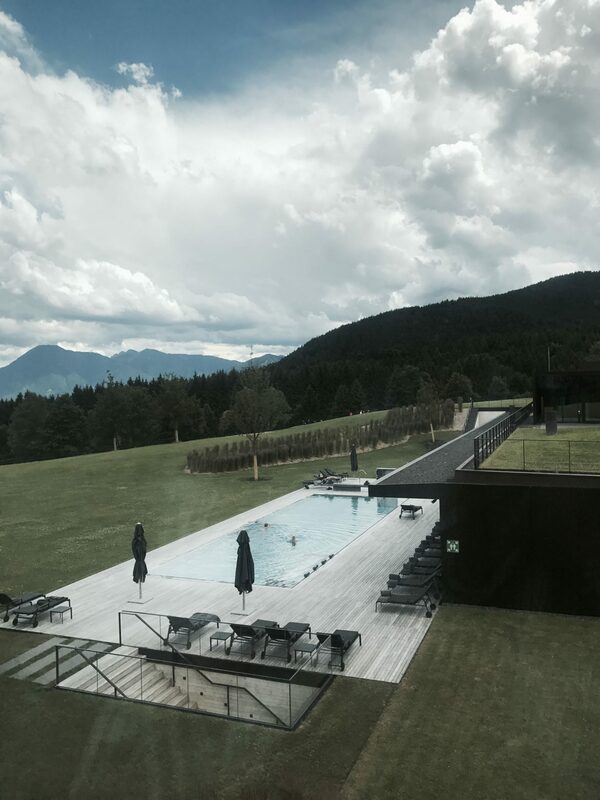 We spent the day learning about their new range of products in the wonderful Lanserhof Medical Spa just outside of Munich. We started the day with a healthy breakfast and prepared to sit down and learn about the science behind System Professional products and Energy Coding from their experienced team members. 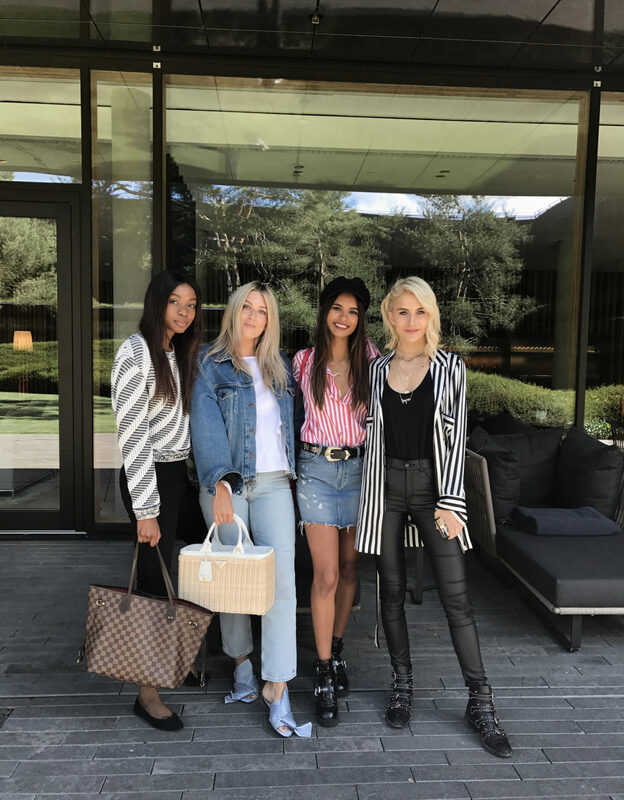 The brand’s ambassadors Poppy and Chloe Delevingne – who we got to interview one-on-one later on- were also present and talked about their experience using the products. 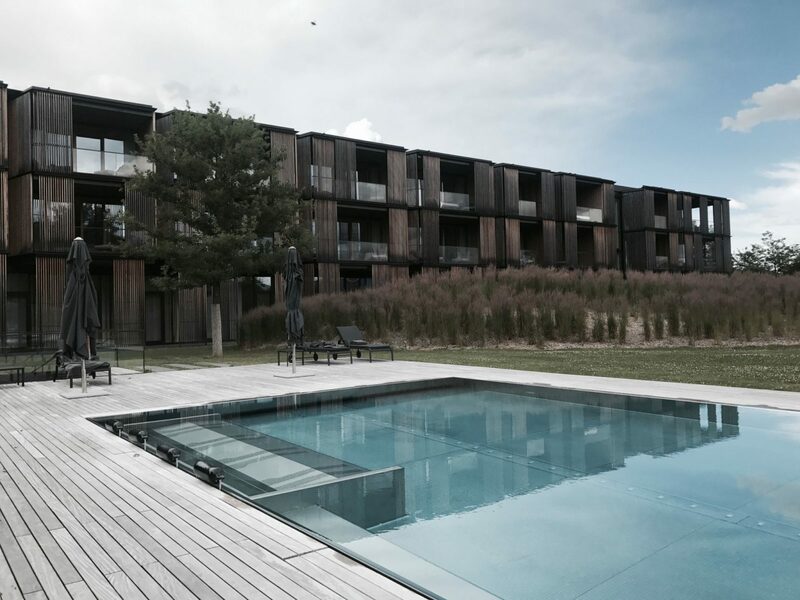 After the presentation, we then moved on to several rooms within Lanserhof to learn about the range in detail. 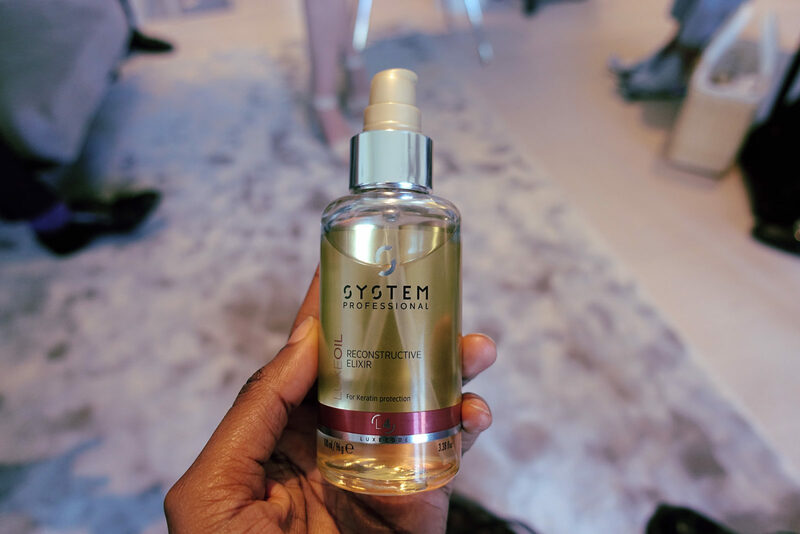 In one room we got an overview of what was presented to us before, as well as an introduction to LuxeOil, a product designed to protect the keratin in your hair. 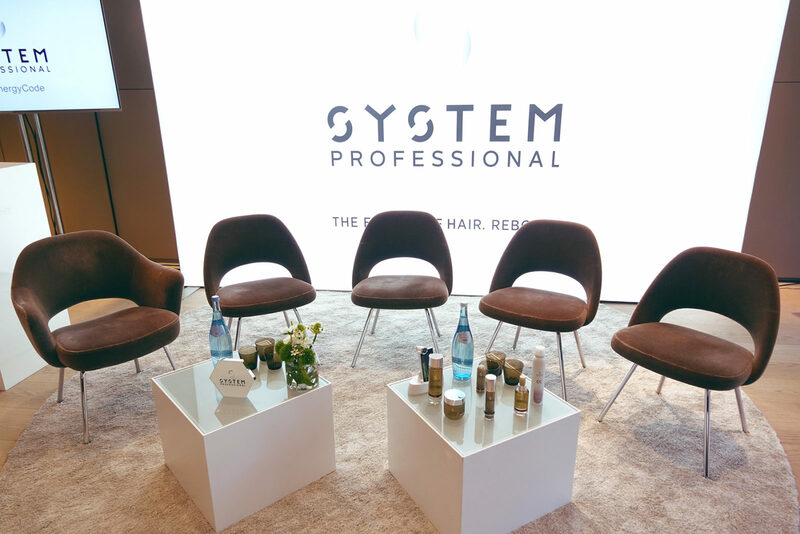 We had the opportunity to comb through two samples of hair – one using System Professional’s LuxeOil – and noticed a difference in the softness of the hair that was treated with LuxeOil, along with how easy it was to comb through it. 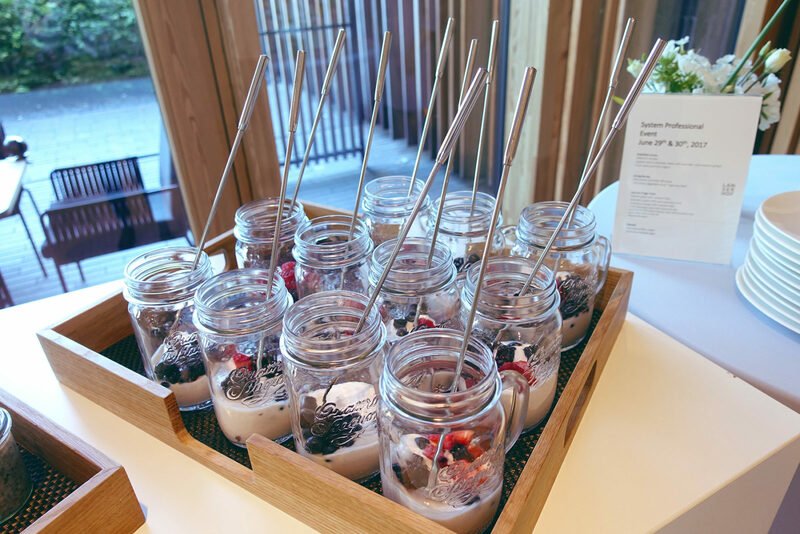 The Reconstructive Elixir was everyone’s favourite product by far and it smells divine ! We then moved on to another room to have a look at our hair’s DNA in what was the Personalised Energy Coding Session, something which anyone can also do online. 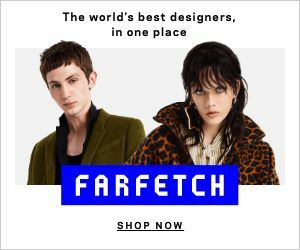 In my case, because my natural hair is Afro in texture and I wear hair extensions, I was still able to get a personalised code based on my Afro hair texture. 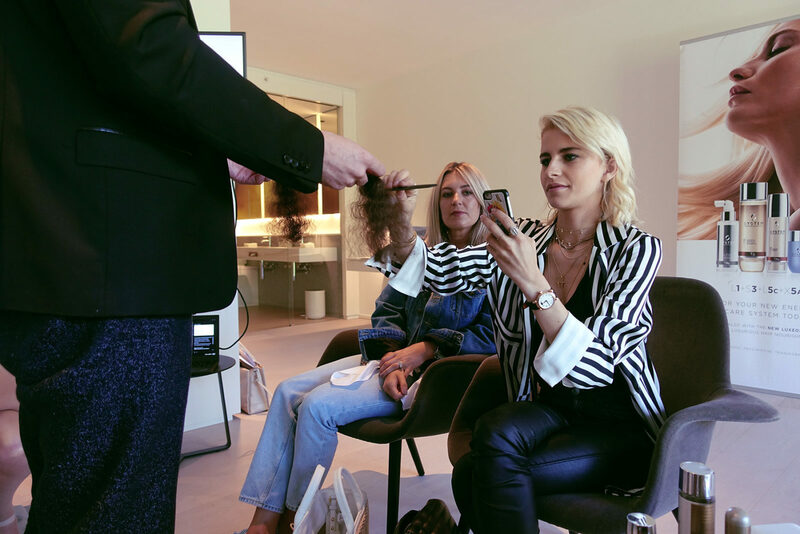 I was also able to get advice on what products to use on my hair extensions because, like many women out there, they play a big part in my hair routine and it’s important to maintain them and have them looking the best at all times. Once my coding session was complete, I was given the shampoo, conditioner, hair mask and oil which was appropriate for my hair type. 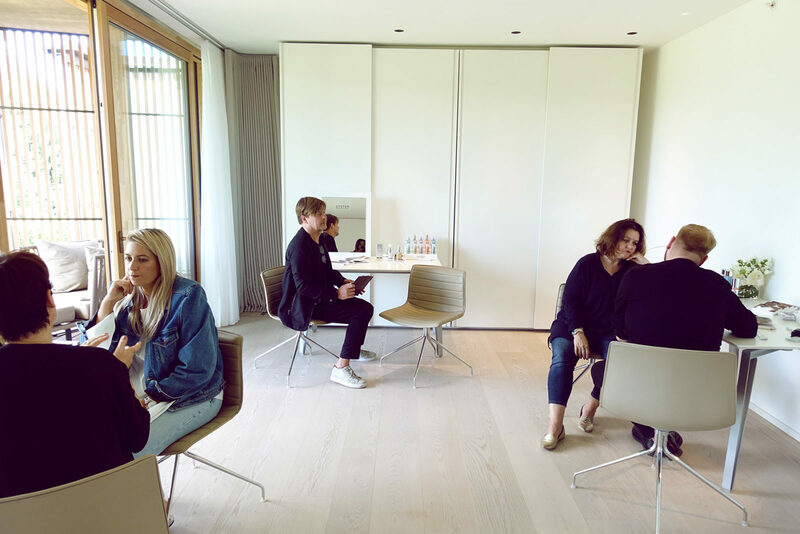 There was also the opportunity to get a detox treatment and hair styling in the spa’s hair salon, which many people took the opportunity to do. 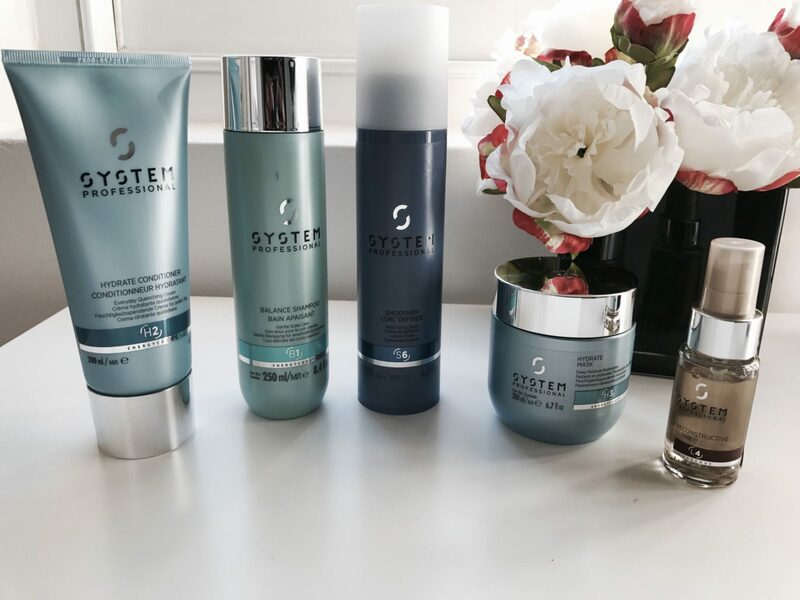 Back in London, with the following products below advised for me, I am able to use them at home on my own or even take them with me to my salon when I want my stylist to do a more advanced treatment on my hair with my extensions in, as sometimes it can be a time-consuming process to do it on my own. If there is one product I look forward to using regularly and taking with me on short trips, it is the Reconstructive Elixir Oil. It’s one of the best oils out there and I highly recommend it. In the meantime, make sure to search #MyEnergyCode on social media and see how other people using the products are finding them.